Are you nervous when you go to the dentist? You do not have to be! At Evan Hathaway, DDS, we provide sedation dentistry in Eagle, so high-fear patients can relax through dental procedures. Sedation allows you to receive the dental care that you need or desire while maintaining your comfort and overcoming any dental phobias you may have. Dr. Hathaway provides sedation dental services to the families of Boise, Eagle, and Meridian. office code ZYPGRD when prompted. 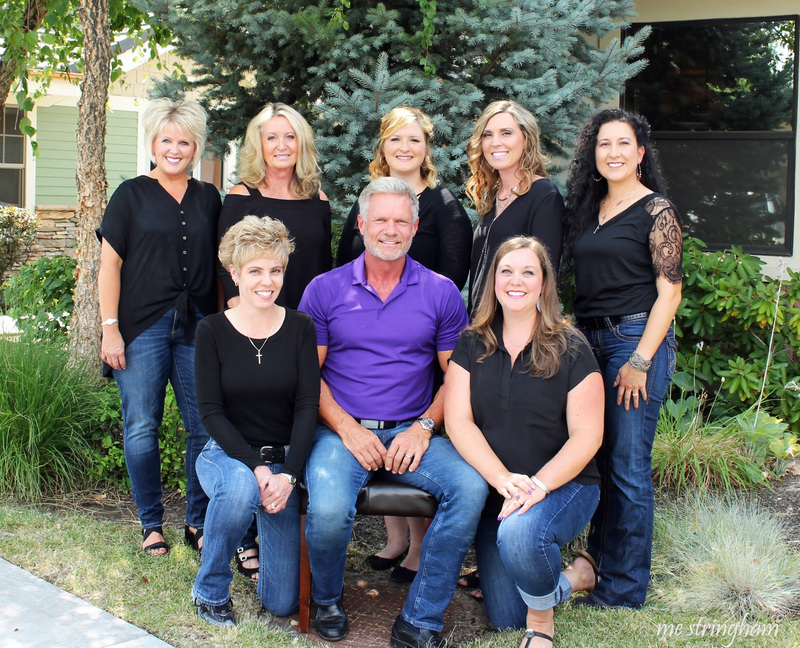 For 27 years, Dr. Hathaway has proudly served the dental needs of his community. The key to his success is his devotion to treating each patient on an individual basis and creating customized dental plans to meet the unique needs of every patient. The health and contentment of his patients have always been the driving forces behind his dental practice; as a new patient, you can expect the same personalized care from our Eagle dentist. Evan Hathaway, DDS has several methodologies to help keep dentistry about you. Our staff is friendly and happy to help you however they can, keeping you comfortable and satisfied throughout your stay. Additionally, Dr. Hathaway uses select dental technologies and procedures that balance cutting-edge dental development with proven oral health techniques, such as Bruxir® zirconia crowns. We even provide xylitol-based products to help prevent cavities between visits. Our Eagle dentist makes sure that your unique dental needs are met during your visit. Evan Hathaway, DDS serves Eagle, Boise, Meridian and the surrounding areas with personalized family dentistry services, including sedation dentistry for dental phobias. 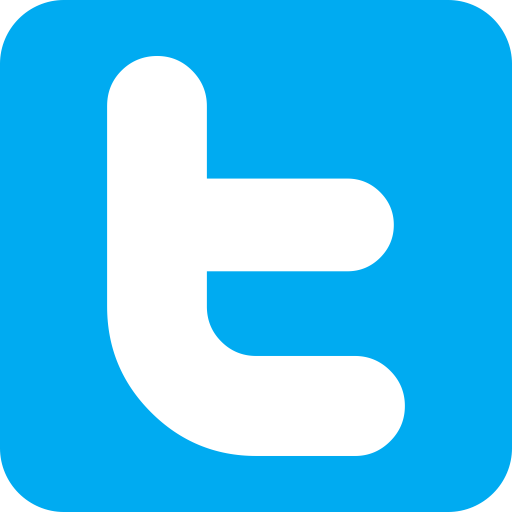 For more information about our practice, or to schedule an appointment with our Eagle dentist, call us today!